Born and raised in Tampa, Florida, Shivers began playing piano at age four and started writing songs at age five. Represented by Andreadis Agency, Shivers began modeling at 14 and landed her first gig as the "Girl in White" in Phill Collins music video "Strangers Like Me." Mackenzie earned her degree in music composition and theory from Vanderbilt University's Blair School Of Music. 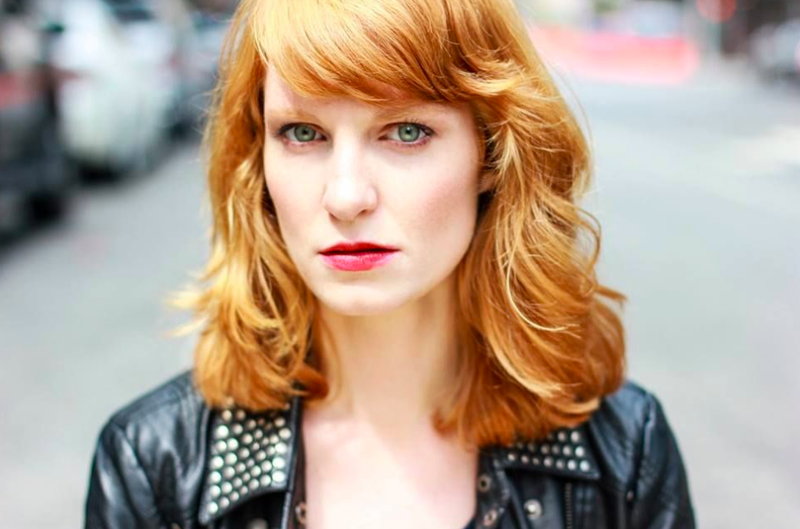 A proud member of SAG-AFTRA Shivers also works in TV and film and has made her most recent appearance on Law and Order: SVU. In 2010, she started singing harmonies and playing piano with singer/songwriter Sam Saffery. When Sam moved on to join the band Bird Courage, Shivers took her chance to start writing her own music again and push she needed. Mackenzie currently resides in NYC playing at music venues such as Rockwood 1, Googies, The Bitter End, Bowery Electric, and Cafe Vivaldi. 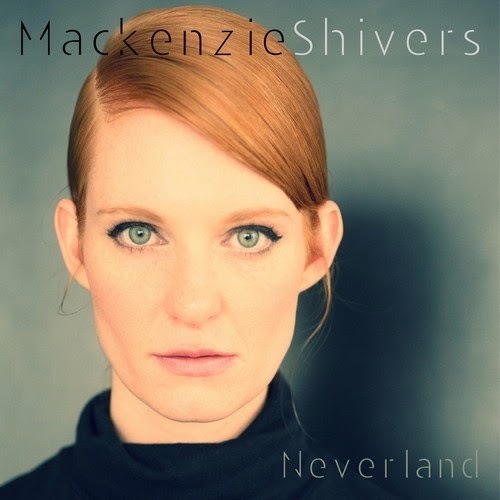 Shivers is ready to release the second track "Love Her with Freedom" which can be streamed off her upcoming album Neverland. The track features a flowing piano melody with light instrumentation, while Mackenzie's soft but sure vocals keeps the song steady.